Writethere is the best way to write notes on your phone and Apple Watch (with dictation) and to see your most important notes at a glance on your Apple Watch and in Notification Center. • Quickly skim through your notes, without having to go back and forth to read them. 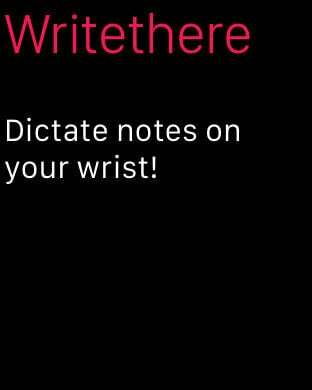 • Dictate notes on your Apple Watch and browse all your notes right from your wrist! 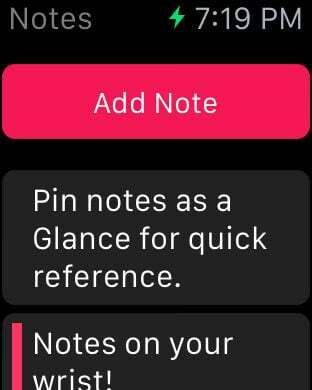 • Pin your most important note to have it appear in your Notification Center Today view and as a Glance on your Apple Watch. • Share your notes through email, Facebook and more.